This is going to go fast ~ Free Subscription to Remedy Life + Free Samples! This is going to go fast ~ Free Subscription to Remedy Life + Free Samples! Go HERE for more information. Get it before it is gone. I love this!! I am going to leave this post at the top of my blog all day. So, just check for updates and new posts below. The day that just keeps giving is going on now. We have over $1,000 worth of cash, prizes and gift cards! The links on the Rafflecopter form will be changing every hour!! That means you will need to come back to the giveaway every hour to enter to win the prize from that hour. You will only be entered to win for the hour that you submit your entries. Grand Prizes will be drawn at the end of the day from the all entries. So, For Example, I am giving away a $25 Gift Certificate to Inspired Silver, so if you want that you have to enter at my timeslot (all the timeslots are below) You can come back and enter EVERY one if them if you want!! YAY! A list of our fellow bloggers can be found below and will be updated hourly at Giveaway Blogdom and Heavenly Savings. Can't wait to see you all there! I struggle with Time Zone Conversions so to included is conversion for the four major time zones in the US. EST +2 hours, CST +1 hour and PST -1 hour. 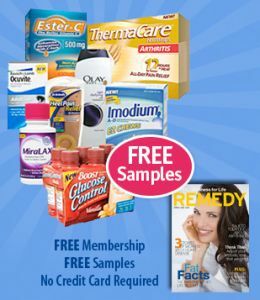 Womanfreebies.com where you can find the best samples, coupons, sweepstakes and freebies from your favorite big brands specially chosen by women for women! Go HERE to start getting your Freebies. I got another coupon for $10 off a $25 purchase. Save .50 on Any Bar S Deli Ham. Go HERE to print. Free Subscription to Remedy Life + Free Samples. Go HERE for more information. 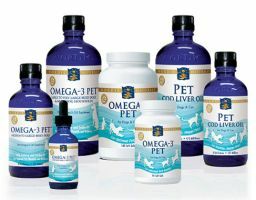 FREE Nordic Naturals Samples Kit. Go HERE for more information. This is a great savings. Save $3.00 on Glidden Paint. Go HERE to print your coupon. Save $1.00 on One Bag if De Wafelbakkers. I found these at Walmart thay are $2.98 a bag with this coupon I got them for $1.98. It is great so we can grab one heat and serve on school days. Go HERE to print the coupon. 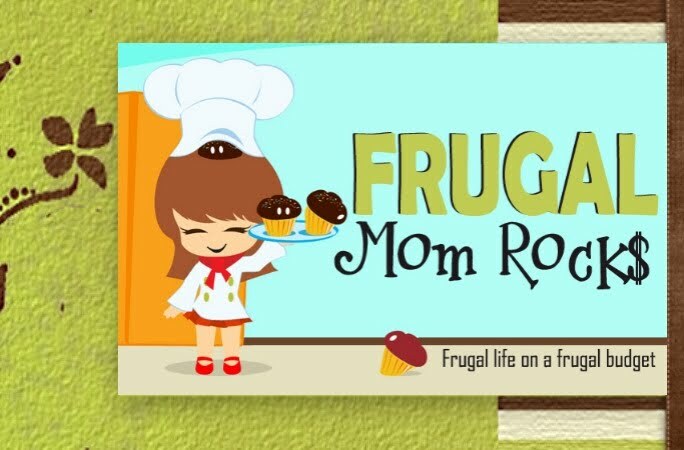 Welcome to Frugal Mom Rocks. I am a wife and mom of 4. We have always lived a frugal life on a frugal budget. I look forward to helping you find the latest steals, deals, coupons and freebies along with some great tasting recipes. I hope you will join us for a great adventure.